If you already have a privacy fence or other type of physical fence, you may think that you don’t need a dog fence, and you may be right. Or, you could be very wrong. The average dog has several weapons in their arsenal that will allow them to escape the physical fence around your home. 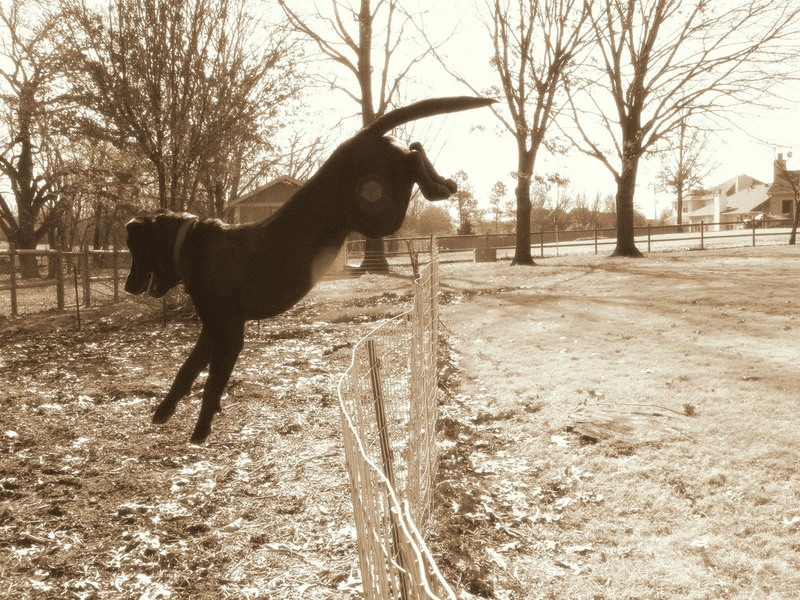 Stop fence jumping with a dog fence. 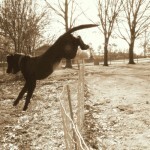 Jumping: A dog that stands only 24 inches at the should can easily jump over a six foot fence. We see it all the time. Don’t believe it? Go to a local dog Schutzhund competition and watch these dogs jump. Just today, I was contacted by a woman with a small dog that is clearing her six foot fence on a regular basis, from a standing position. Why doesn’t this happen more often? 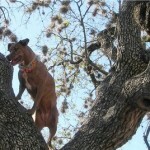 Most likely it is due to the lack of motivation, or the fact that a dog doesn’t know that they can do this. Not every dog will attempt to do this, but if you’re dog is a jumper, consider an extra level of safety in the form of a dog fence. 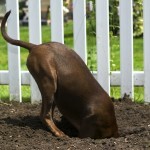 Digging: It’s no secret that dogs love to dig. Several years ago, we had the privilege of training dogs for a Humane Society commercial encouraging owners to spay and neuter their pets. The premise of the commercial was that a dog will tunnel under a fence to get to what they want on the other side. 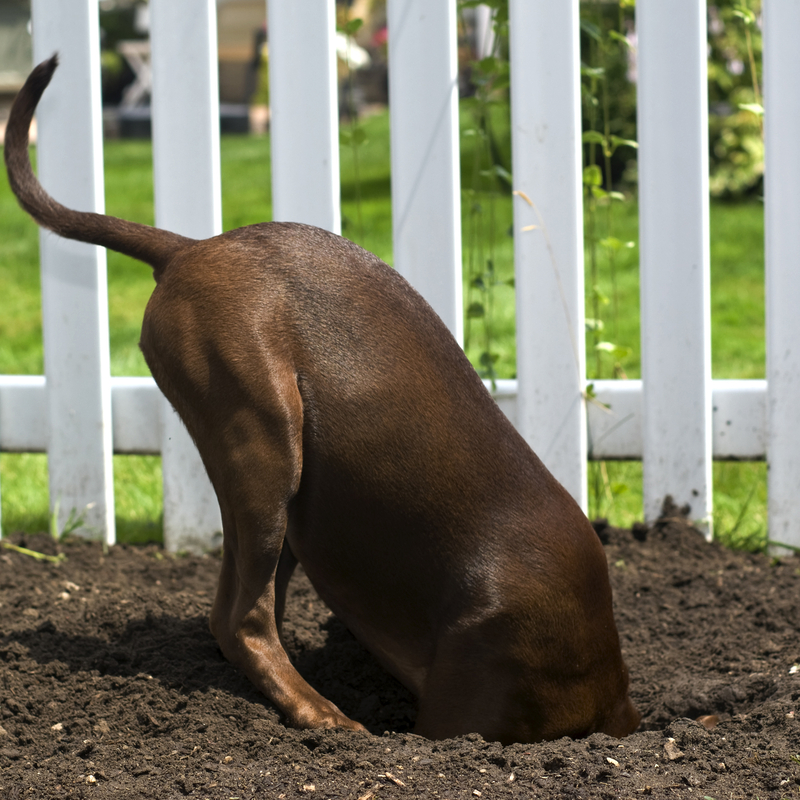 It’s easy to see that a dog who already likes to dig will quickly use their talent to get what they want, and a regular fence simply cannot stop this type of behavior. Dog fences prevent a dog from even approaching the privacy or chain link fence, so there is no chance of escape. Climb a fence? That’s nothing! 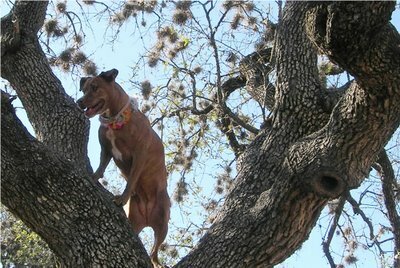 Climbing: Very similar to jumping, fence climbing can be achieved by even the smallest dogs. We have personally trained a puggle that stood 6 inches at the shoulder, who could climb over a six foot fence in less than 30 seconds. It was pretty impressive to watch. The point is this… Don’t underestimate your dog just because their small. Believe us they are capable of doing some very impressive and dangerous things. The added safety of a dog fence to your existing privacy fence, or chain link fence will give you the piece of mind that you need to allow your dog the freedom that they need.